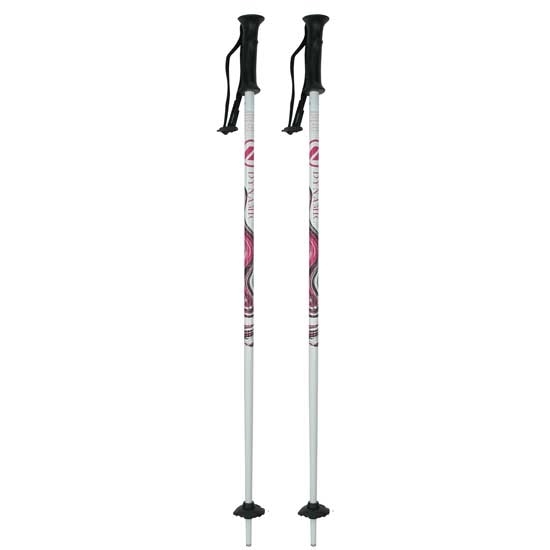 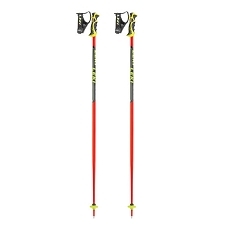 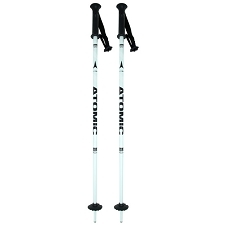 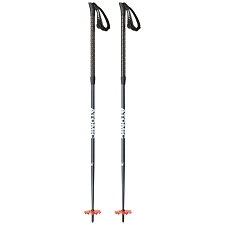 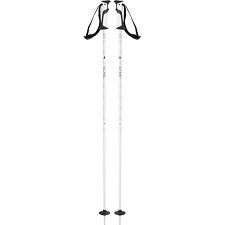 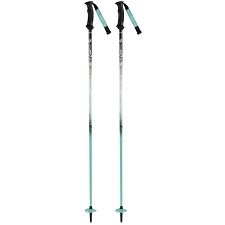 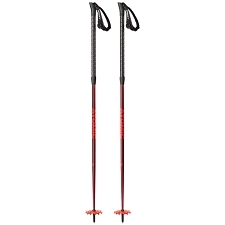 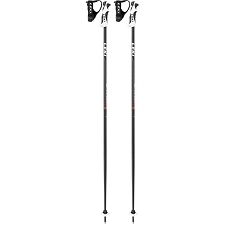 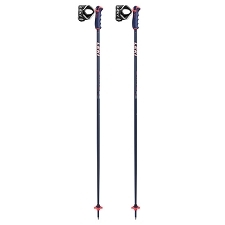 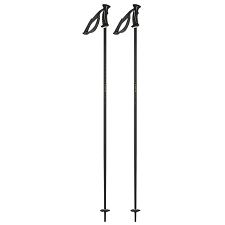 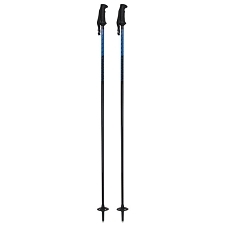 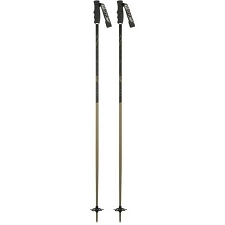 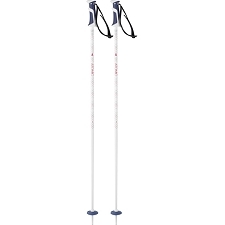 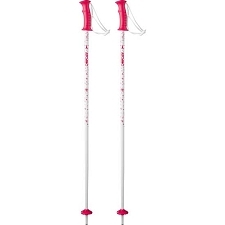 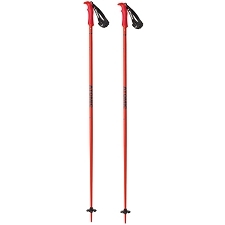 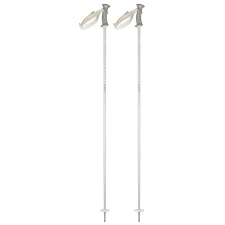 Aluminium ski poles by Atomic for girls, robust with an attractive design for alpine skiing. 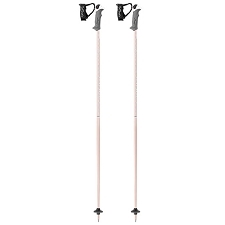 Lightweight and resistant the Light Eleve Pole Jr include and ergonomic handle making them comfortable and easy to grip. 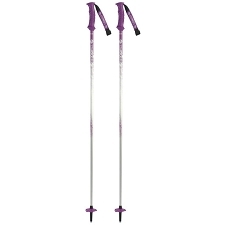 It comes with a medium sized all mountain basket and adjustable strap making it versatile for all types of skiing. 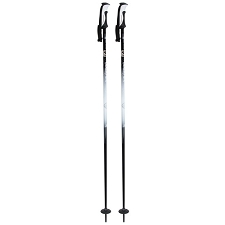 14 mm aluminium 6061 tube. Medium sized 50 mm all mountain baskets. Approx weight 150 g each. 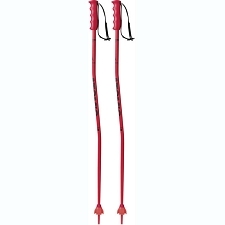 Customer Opinions "Light Eleve Pole Jr"